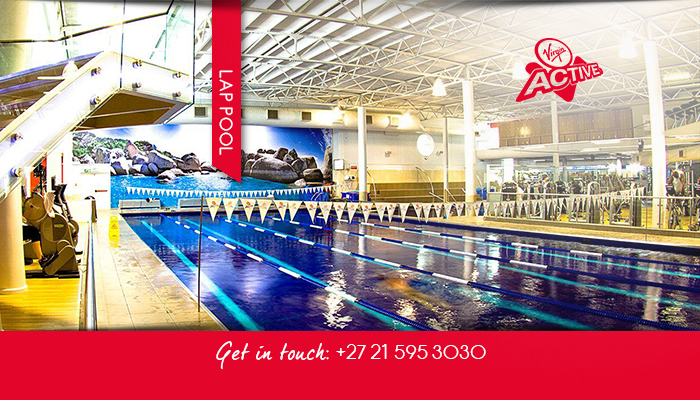 Virgin Active N1 City offers premium fitness facilities, equipment and advice for all, young and old. At our Goodwood club, conveniently situated at the N1 City Shopping Centre, clients have access to state of the art fitness equipment, as well as a range of added facilities, such as WiFi and restaurants. There are also a few personal trainers available to assist you with training programmes and using the equipment in the right way. Our whole team backs you on your fitness journey! After you have sweated it all out, you can make use of our modernised bathrooms and changing rooms, where we always have hot showers available. 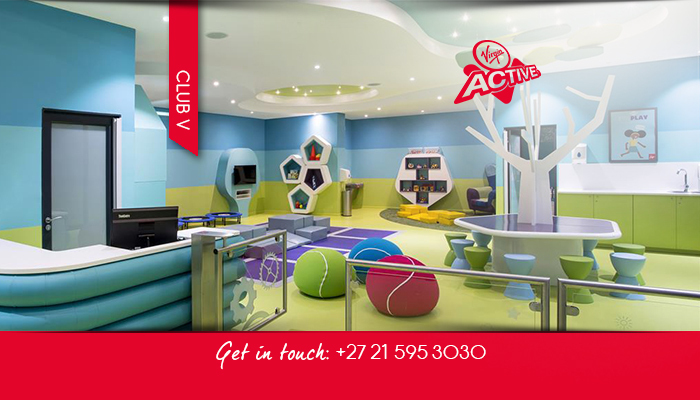 This Virgin club also has a Club-V, which enables parents to bring their kids with them to the gym. For kids, we have a range of specially designed equipment to use, or they can join in group training sessions, where they are guaranteed to have lots of fun. At Virgin, we encourage all to start working on their ideal bodies. 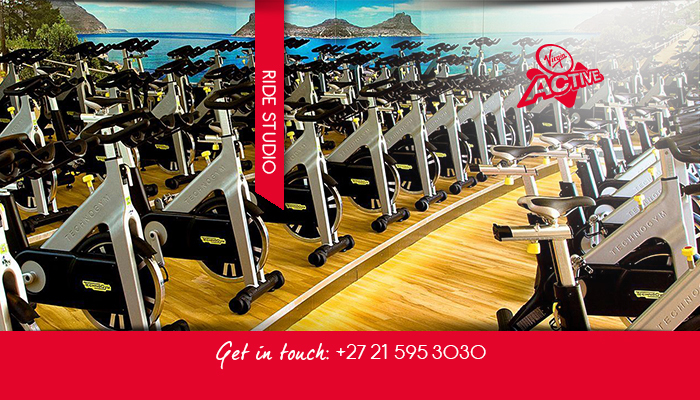 To help you on your fitness and health journey, we have all the latest, advanced fitness equipment and facilities available at Virgin Active N1 City, our Goodwood branch. 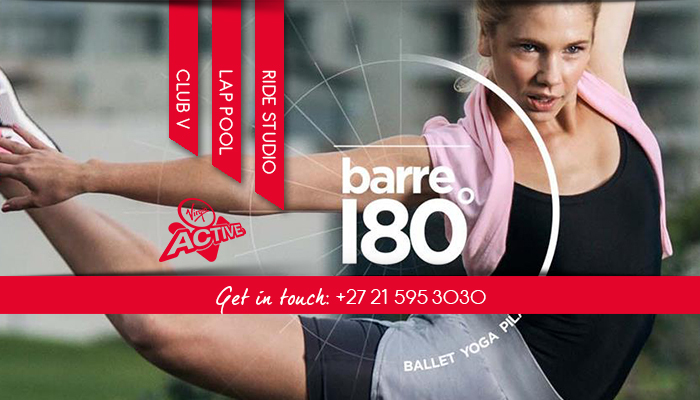 We also offer a range of classes on a daily basis, including Shape, Splash, Kick, Killer Abs, Pilates, Yoga, and more. 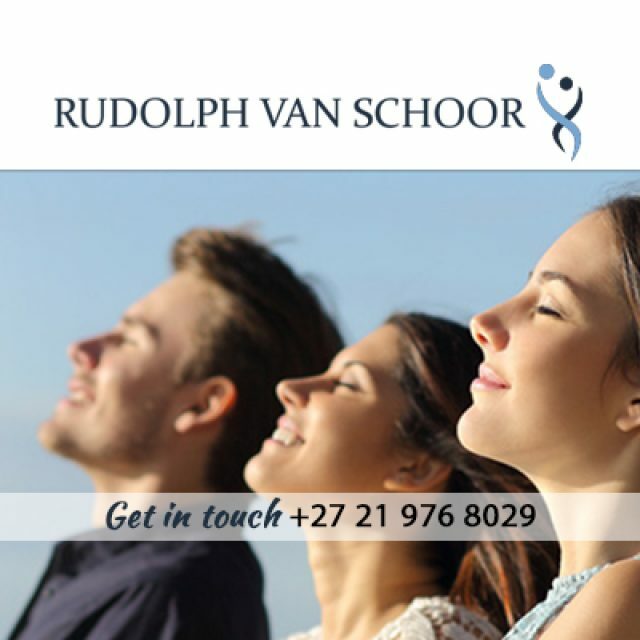 To find out how these classes can benefit you, feel free to read all about it on our website. Start your fitness improvement sooner than later with the help of the Virgin team at your side! 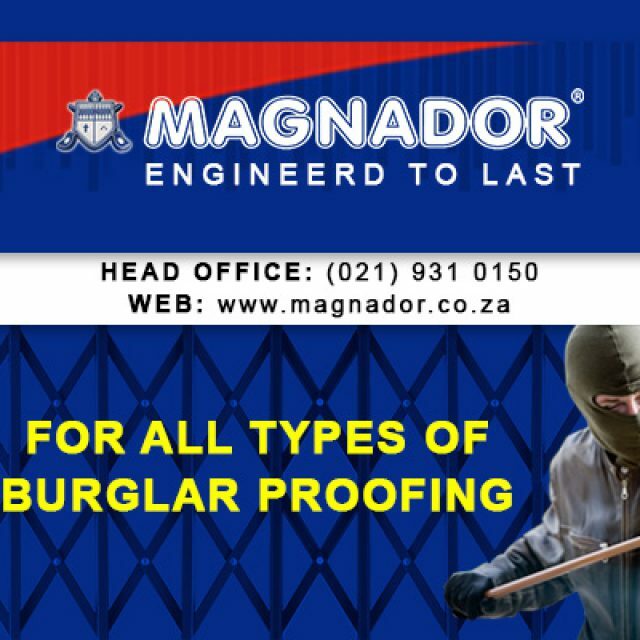 Contact us for more information on signing up. 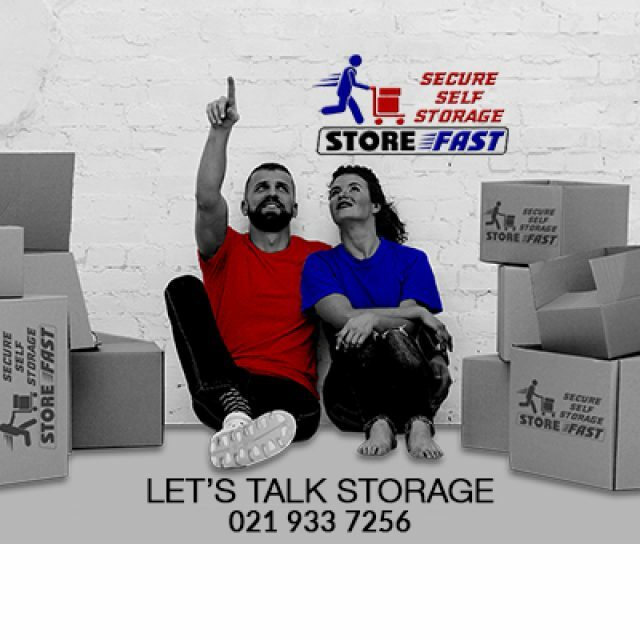 Whether it’s short- or long-term storage you need, we can assist. 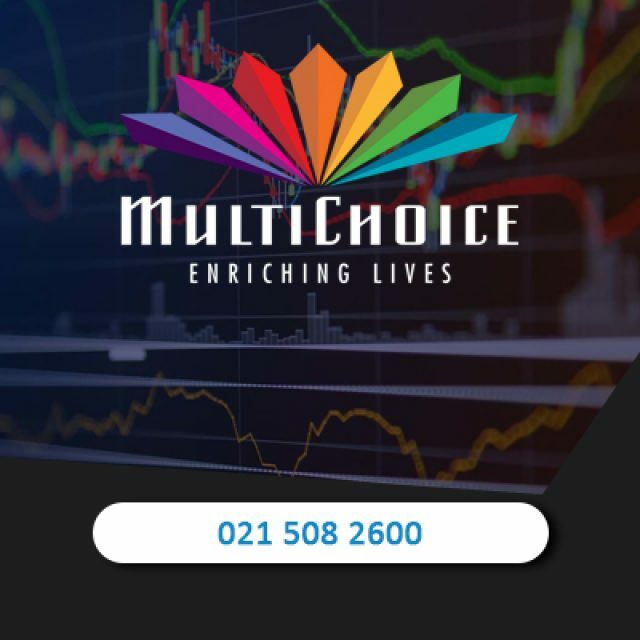 DStv installations, repairs, and more!